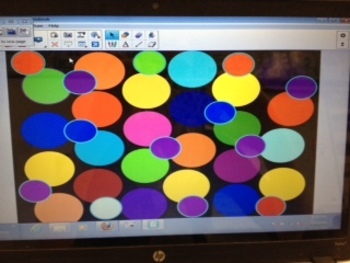 This is a SmartBoard game where you touch or throw a koosh ball at the circles. 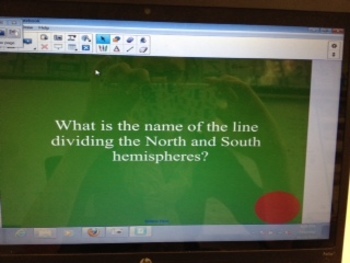 The circles link to review questions. 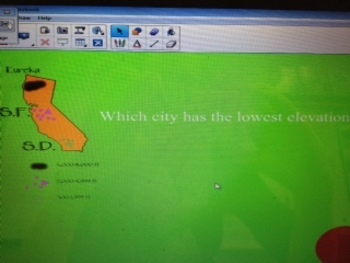 We use these the day before the test to review but could also be used as an introduction activity.